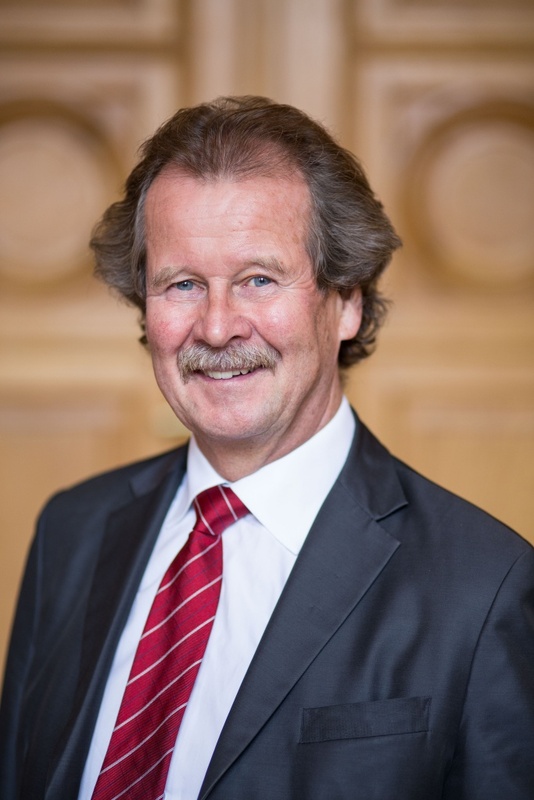 Manfred Nowak is Professor for International Human Rights at the University of Vienna, where he is the scientific director of the Vienna Master of Arts in Human Rights and co-director of the Ludwig Boltzmann Institute for Human Rights. In addition, he serves as Secretary General of the European Inter-University Center for Human Rights and Democratisation (EIUC) in Venice. In October 2016, he was appointed as independent expert leading the UN Global Study on Children Deprived of Liberty. Aside from Vienna University, Manfred Nowak was Professor of International Law and Human Rights at various prestigious universities, such as Utrecht, Lund, Stanford and the Graduate Institute in Geneva, and has published more than 600 books and articles in this field, including various language editions of the CCPR-Commentary, a CAT-Commentary and an introduction to the International Human Rights Regime. He has carried out various expert functions for the UN, the Council of Europe, the EU and other inter-governmental organizations. Most importantly, he served for many years in various functions as UN Expert on Enforced Disappearances (1993 to 2006), as one of eight international judges in the Human Rights Chamber for Bosnia and Herzegovina in Sarajevo (1996 to 2003), and as UN Special Rapporteur on Torture (2004 to 2010).